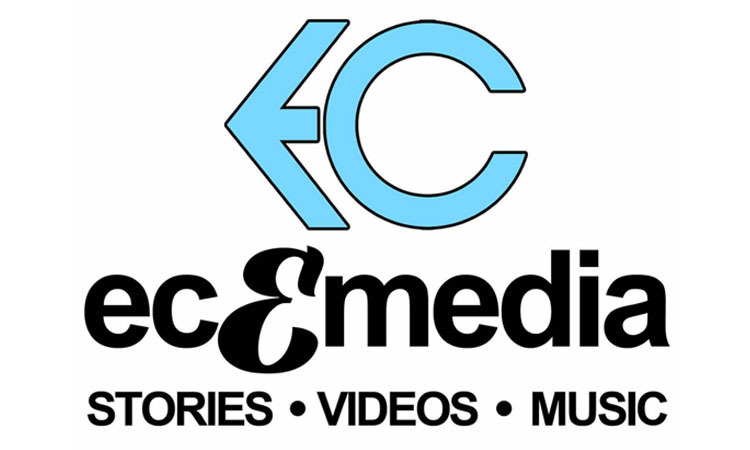 ecEmedia is a corporation established to publish a variety of e-books, videos, and music products. ecEmedia will make available (via downloads) for free many of its products (basic text versions); printed and ebook versions are available for a very reasonable amount. ecEmedia has already published several children’s story books now available online via Amazon Kindle.